Realizing that you can’t actually blame your parents for everything is a rude awakening that comes hand-in-hand with adulthood, but it turns out that inflated bags around the eyes are one thing they may legitimately have saddled you with. “Puffy skin in the eye area can actually be attributed to two very different anatomical issues, which have very different short- and long-term solutions,” explains Miami-based dermatologist S. Manjula Jegasothy, MD. Consistent, 24/7 puffiness is caused by lax eyelid skin, which, Dr. Jegasothy points out, is a purely genetic issue that can occur in some patients earlier than others. 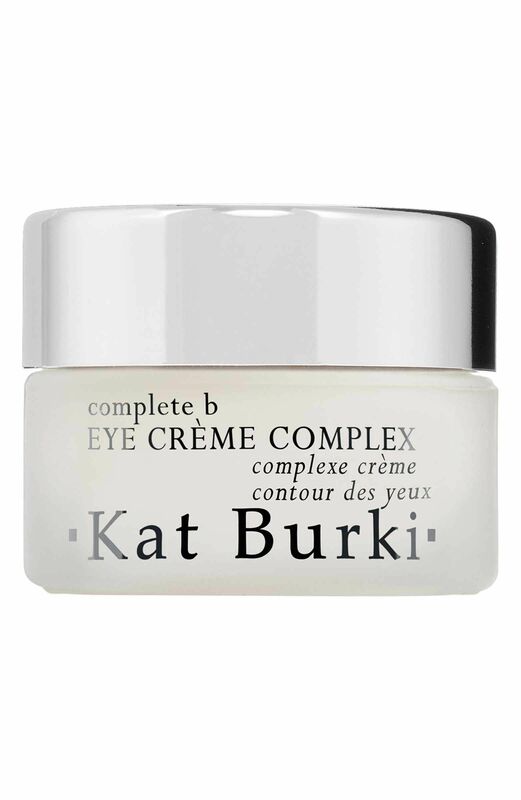 Long-term use of a quality eye cream that encourages strong collagen growth may help, the dermatologist notes. If puffiness around the eyes is most apparent in the morning but diminishes throughout the day, then Mom and Dad are somewhat off the hook — good old-fashioned gravity might also be to blame. “In this case, the issue is beneath the eyelid skin and is related to reduced lymphatic drainage of the eye area, which can be a function of both genetics and aging,” Dr. Jegasothy says. “Reducing water retention in the head while sleeping can help in the long term.” Her simple fixes include sleeping propped up on two or three pillows to encourage fluid drainage from the eye area at night, and tapering off on drinking fluids before bedtime. If you wake up to puffy skin around your eyes, Dr. Zeichner suggests lowering salt intake and looking for an eye treatment that contains caffeine. “It helps constrict blood vessels to remove excess fluid,” he says. These cooling gel masks include caffeine and hyaluronic acid to help de-puff. 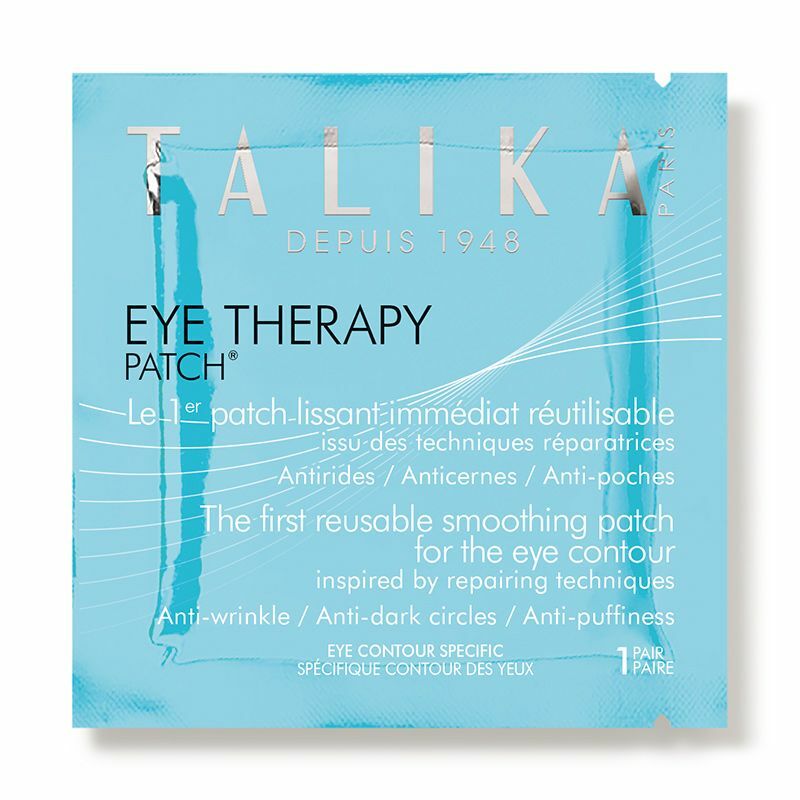 The trick to finding an eye cream suitable for AM application: It can’t leave skin feeling slick or slippery, and must play well under makeup. This cream-gel hybrid counts caffeine among other active ingredients and quickly sinks into skin without leaving any greasy residue behind. “Allergies, aggressive eye-makeup removal, and even chronic rubbing of the eyes can all lead to irritation of the skin,” Dr. Zeichner notes. 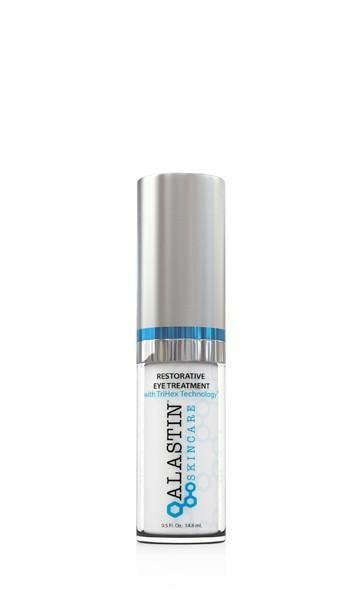 “This means redness, dryness, and inflammation that cause puffiness.” He suggests looking for an eye gel with hyaluronic acid to hydrate the skin and reduce under-eye bags. This formula, which boasts both caffeine and hyaluronic acid, feels even more refreshing when applied straight from the fridge. This lightweight cream taps hyaluronic acid and three proprietary molecules geared to boost circulation, calm the skin, and address puffiness. If puffy skin around the eyes is an all-day, every-day concern, both Dr. Jegasothy and Dr. Zeichner advocate for using an eye treatment designed to stimulate strong collagen growth, which can strengthen the skin’s foundation. 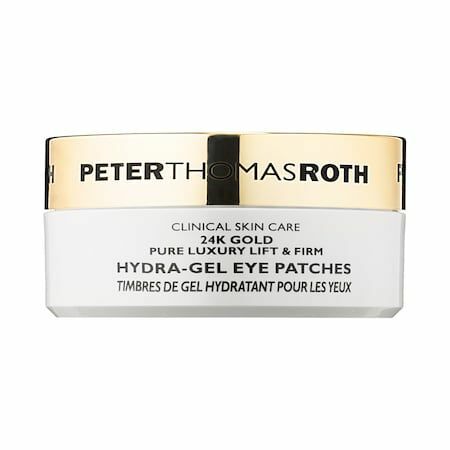 This gel-cream hybrid includes retinol and lactic acid to trigger and boost collagen stimulation, along with caffeine to help flush excess fluid under the eyes. 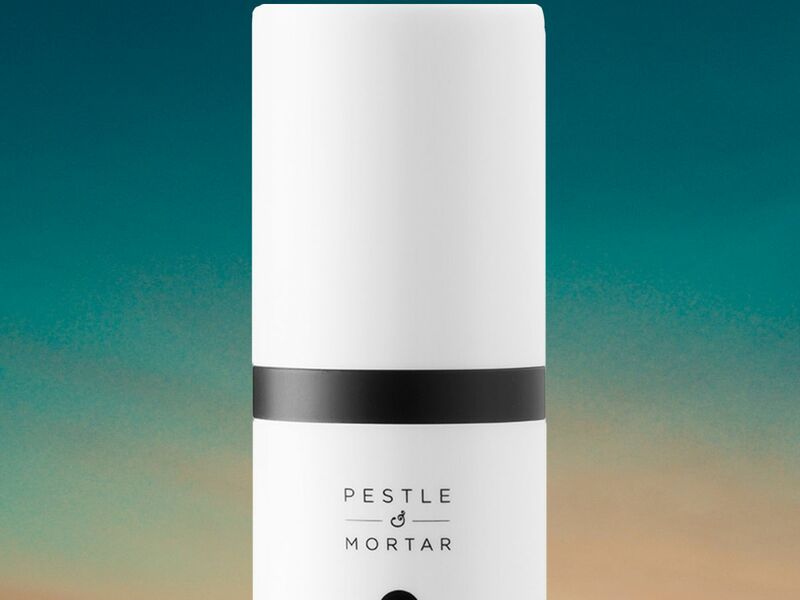 We’re not sure if it’s due to the metal roller applicator or the 20 mg of CBD inside (research has shown cannabinoids to help inflammation in the skin), but this oil helped soothe and reduce our early AM eye bags. These gold-foil eye masks don’t just look cool: They cool and calm swollen skin around the eyes on the fly. If retinol-infused products prove too irritating around the eyes, look for a cream built to stimulate collagen production another way. 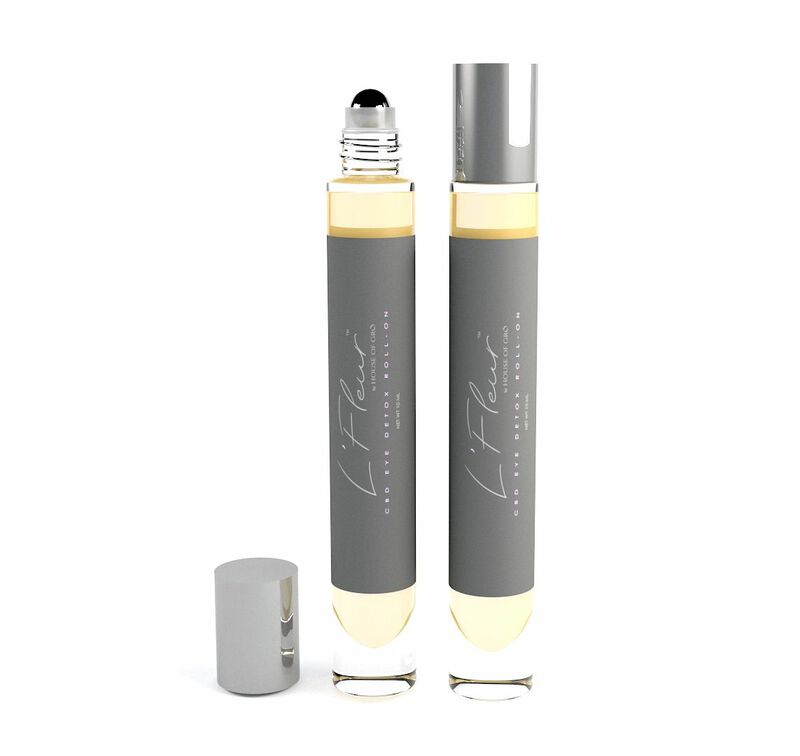 This eye cream taps a powerful peptide to do just that. These soothing eye masks are a dream come allergy season: The gentle ingredients help calm and deflate swollen, itchy skin around the eyes. 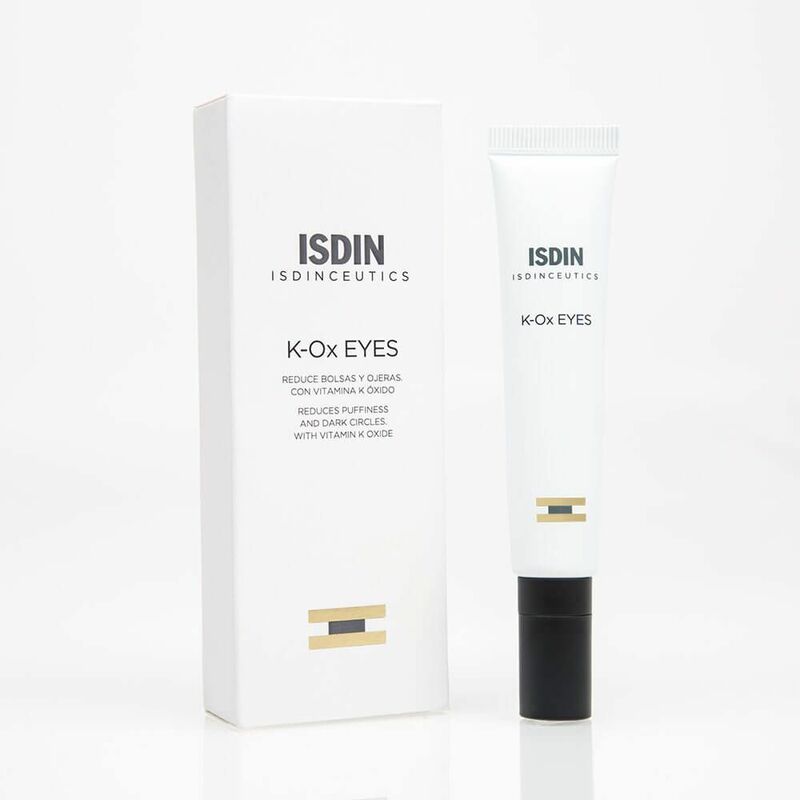 This rich eye cream works to minimize puffiness over time by stimulating collagen production, thanks to a cocktail of ingredients that includes peptides and niacinamide. 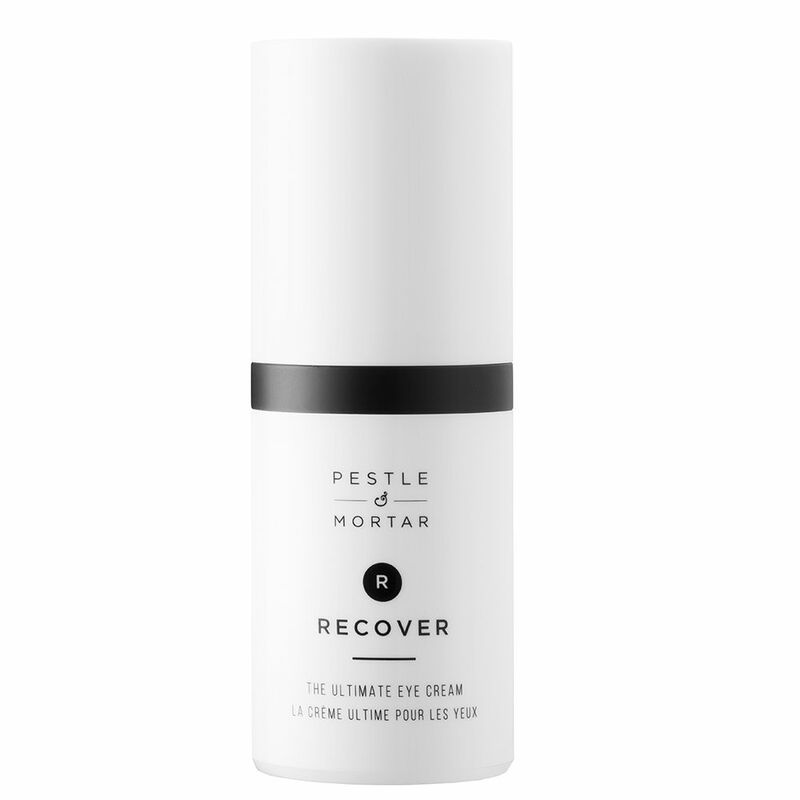 Those looking for a more botanically-driven method of addressing puffiness may find relief with this ultra-nourishing eye cream. 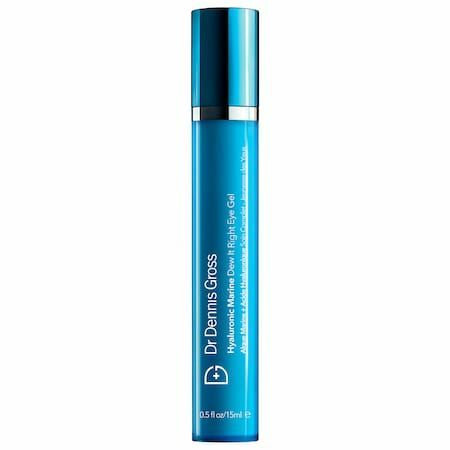 The neuropeptides inside this waterless formula are geared to promote circulation and quell inflamed skin. 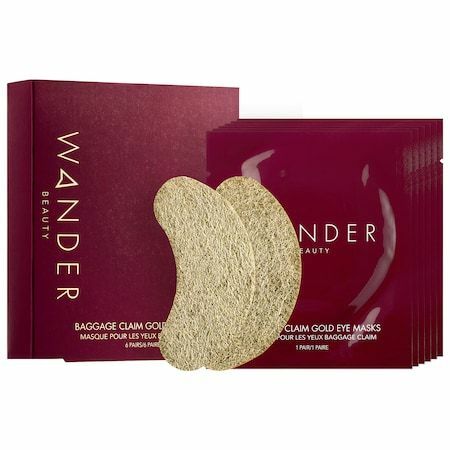 Fair warning: This luxurious skin-soother has so much slip that it’s best applied in very little amounts, after makeup has been wiped away for the night.